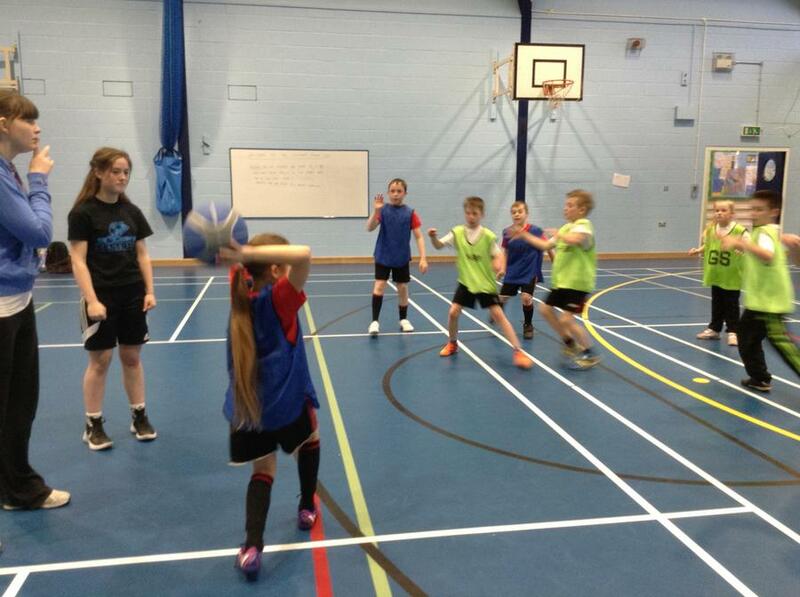 What a great start to the week! 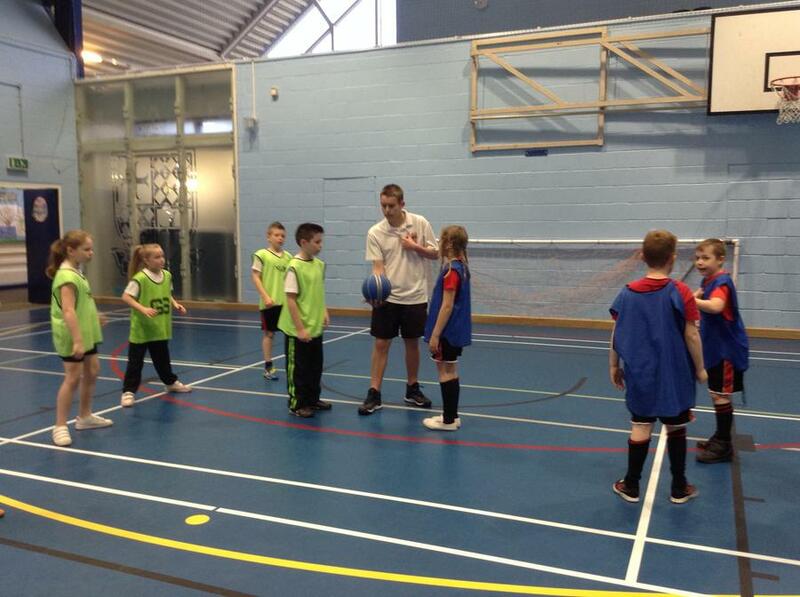 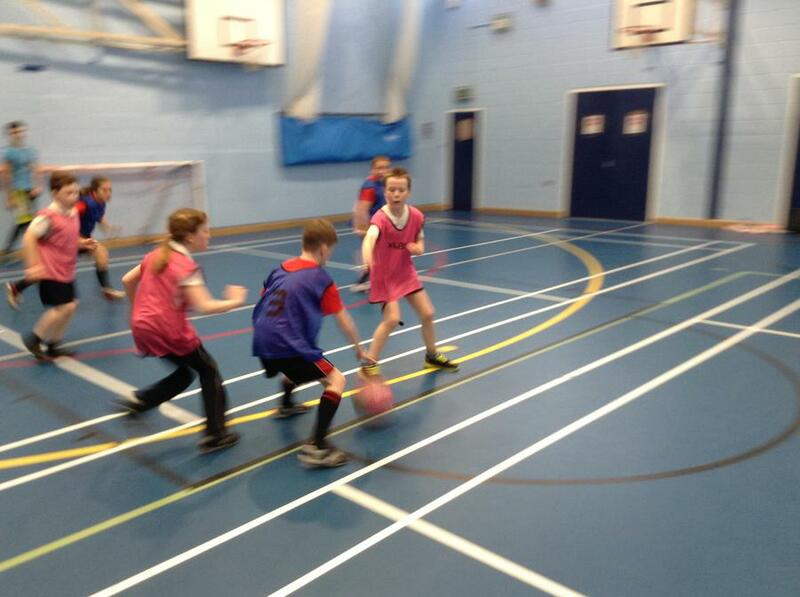 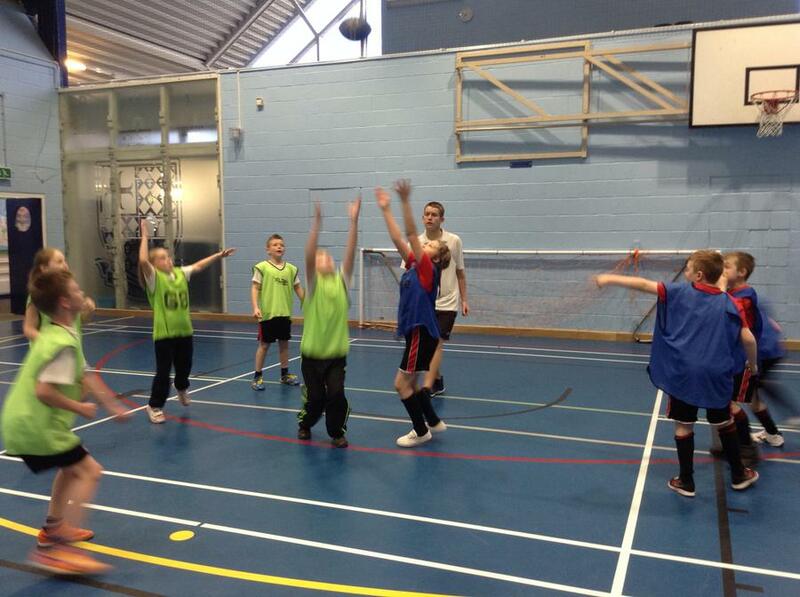 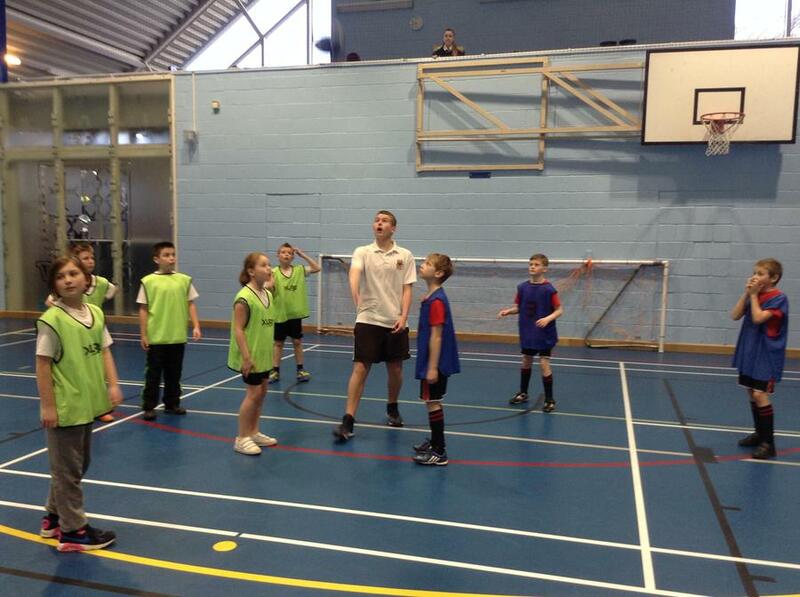 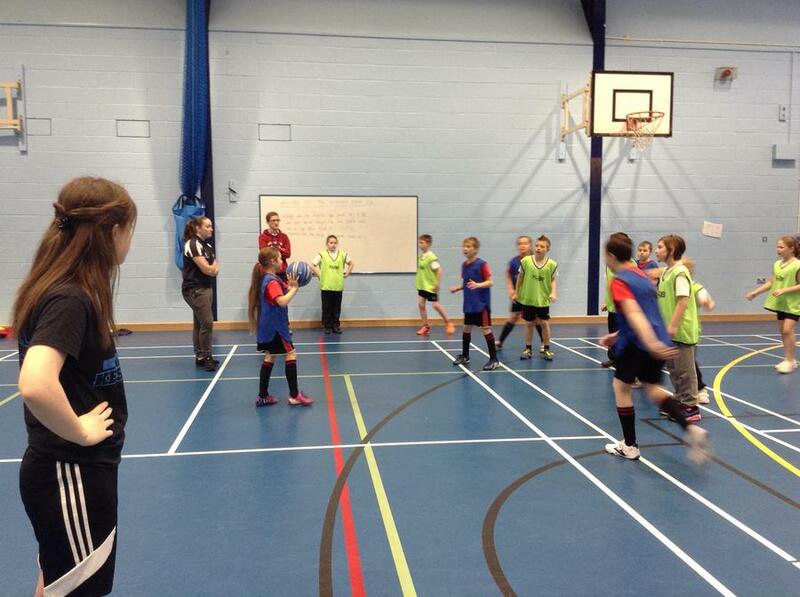 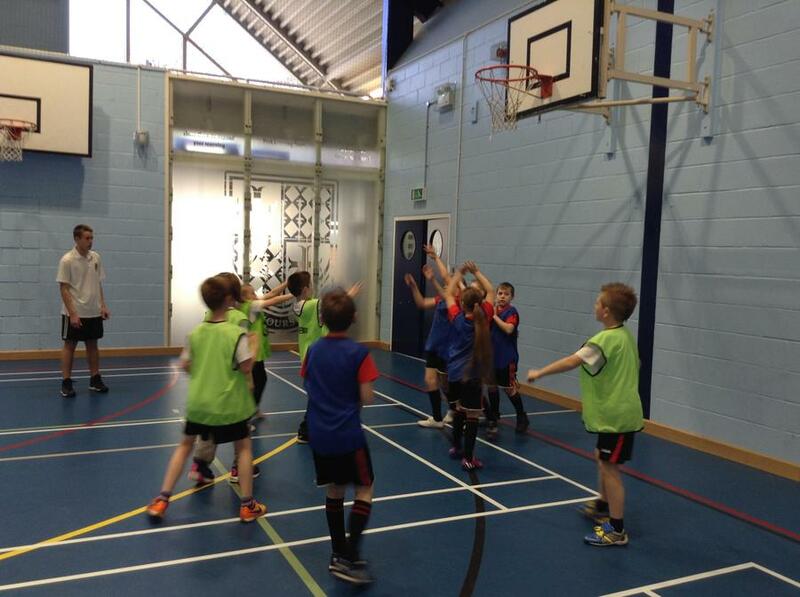 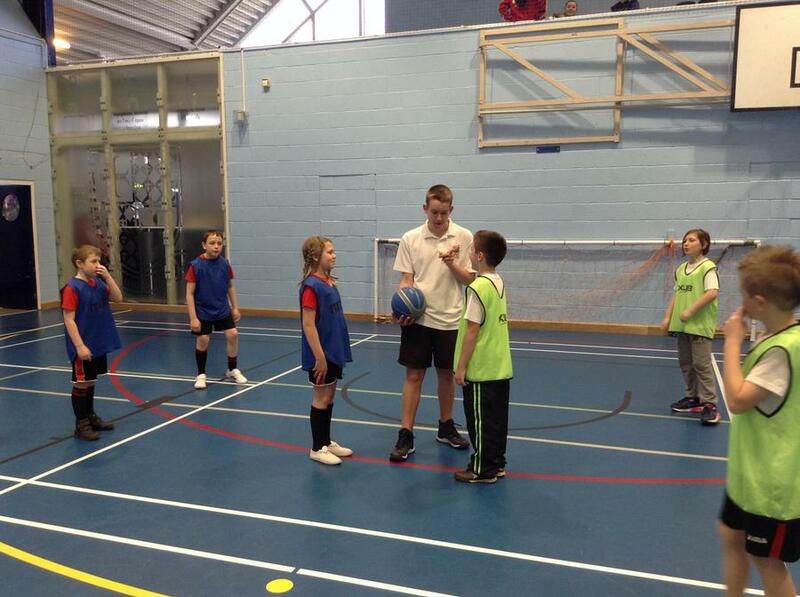 A team of 9 children from Year 5 and 6 represented the school in a Basketball Tournament at Brune Park. 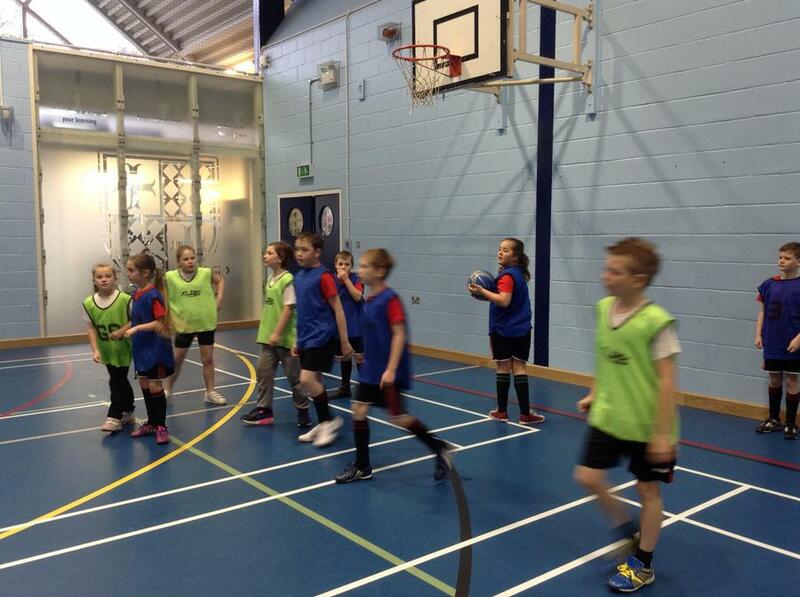 The team played 4 games, winning 3 and losing 1. 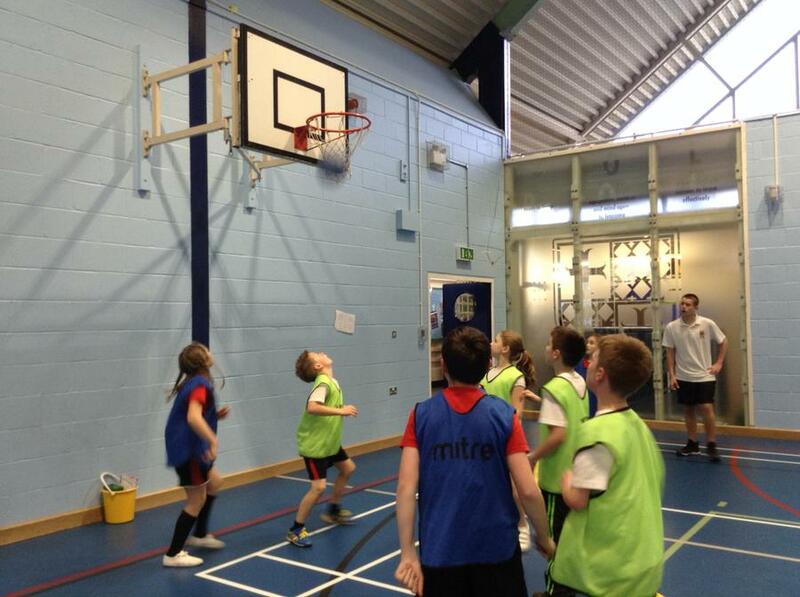 Haselworth came 2nd over all and will go through to the Gosport area finals in April. 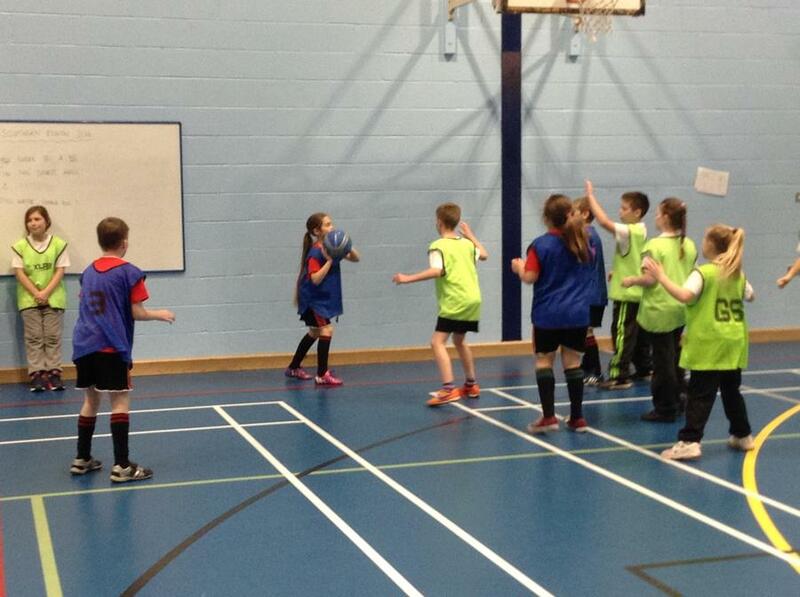 The whole team were a credit to the school, their skills and tactical awareness improved with each game and they played with determination, as well as showing true sportsmanship.